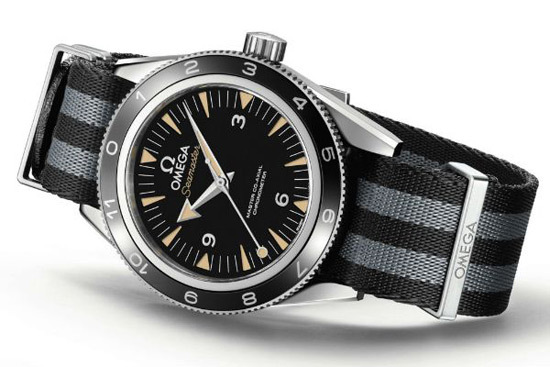 Omega Seamaster has been James Bond’s signature watch since Goldeneye in 1995. 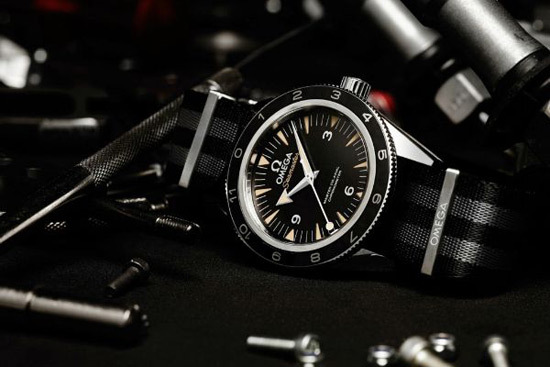 And now, to coincide with the release of new James Bond film Spectre, Omega is releasing the Omega Seamaster 300 Spectre – the very same model that Daniel Craig wears in the film. 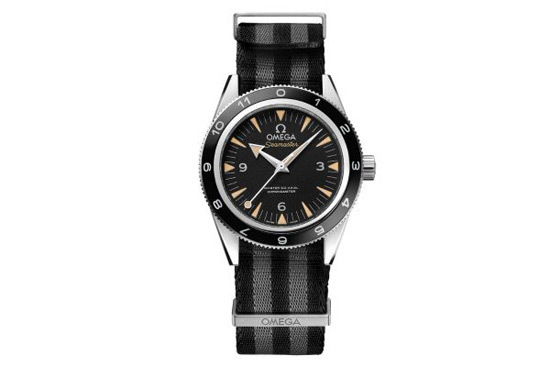 Based on its historic predecessor from 1957, Omega Seamaster 300 Spectre features a bi-directional, rotating diving bezel, made from black, polished ceramic, combined with a LiquidMetal 12 hour scale, so that time can be kept with any country in the world. Other unique features include the “lollipop” central seconds hands, as well as the 5-stripe black and grey NATO strap. The watch is also driven by the OMEGA Master Co-Axial calibre 8400 movement. 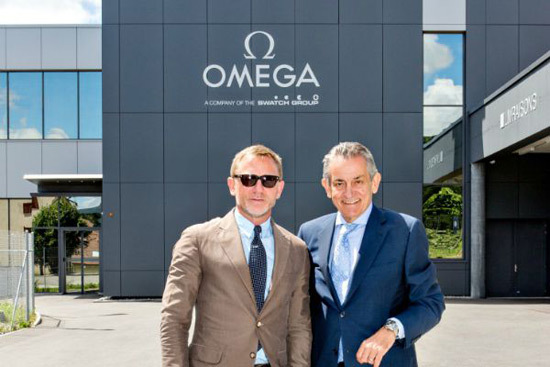 The Omega Seamaster 300 Spectre will go on sale this September ahead of the film’s October release as a limited edition of 7,007 units, priced at $6,450.